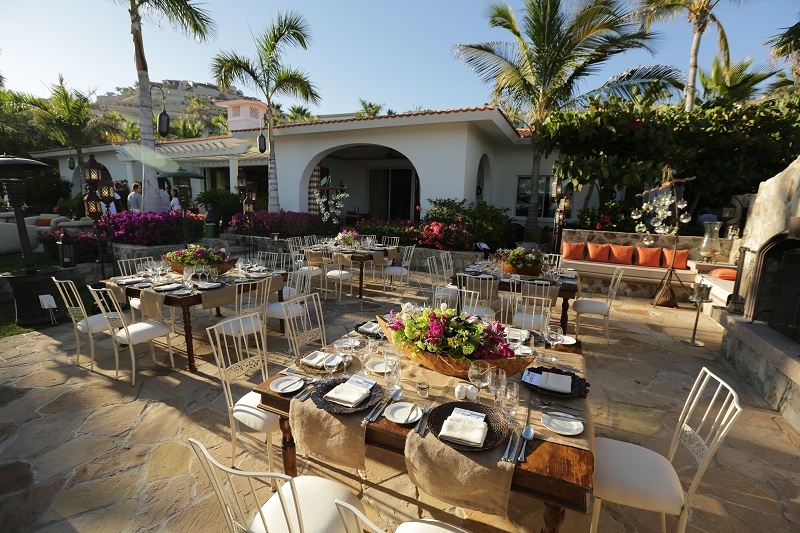 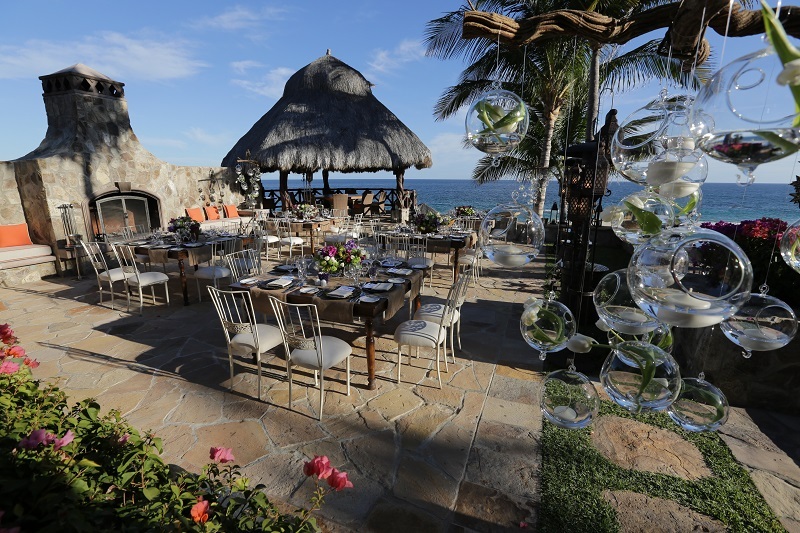 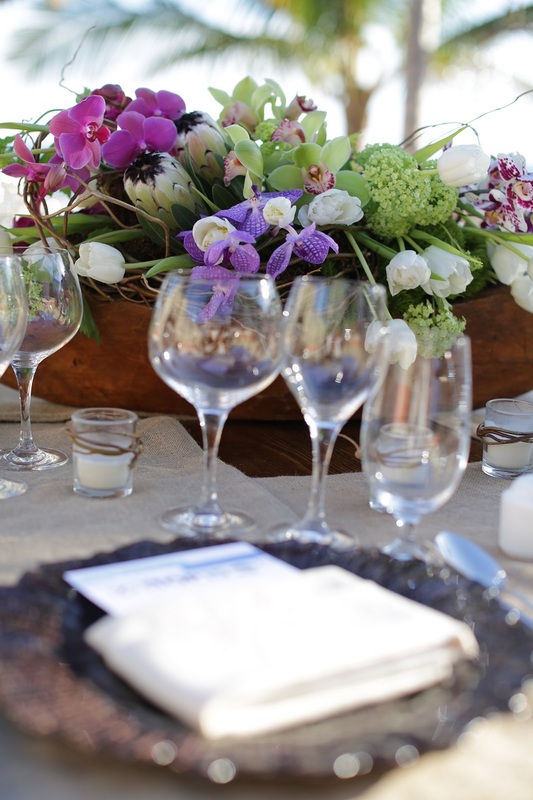 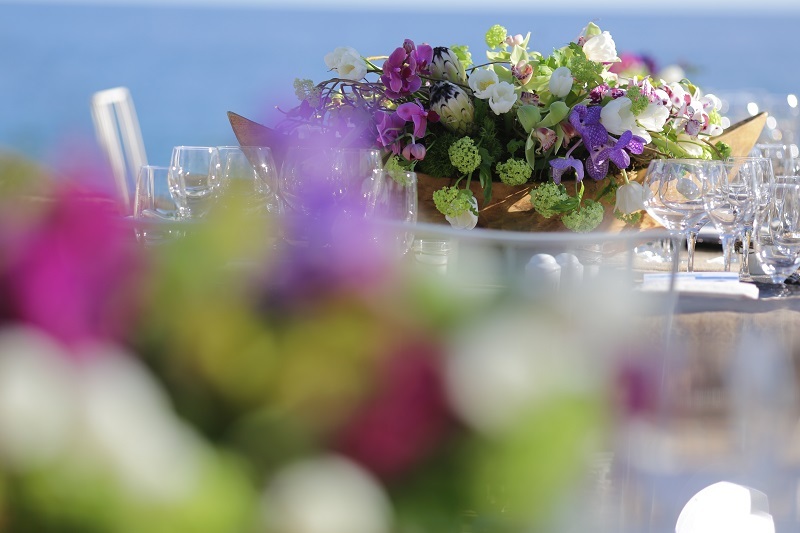 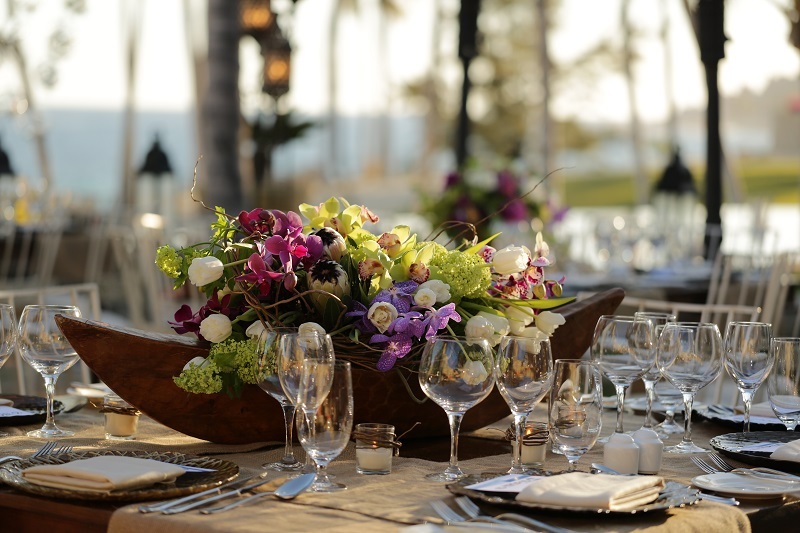 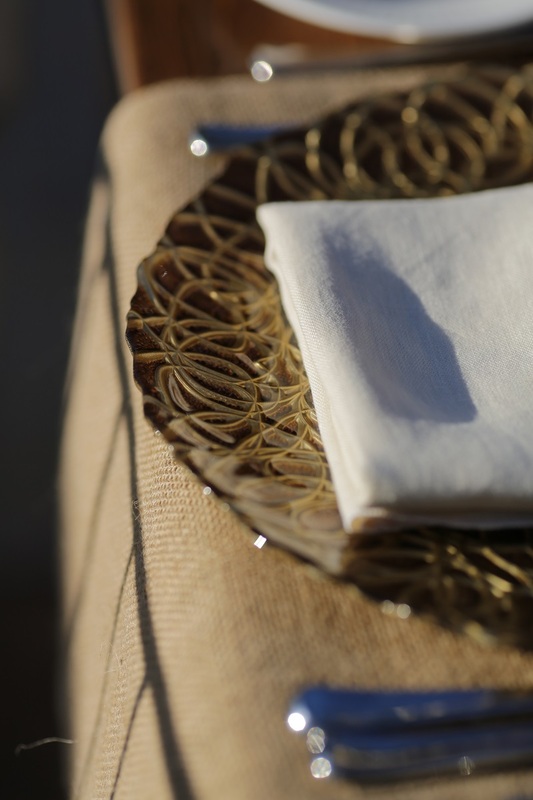 IN ADDITION TO DESIGNING breathtaking weddings here in Los Cabos and beyond, we also produce corporate events and social gatherings for many organizations. 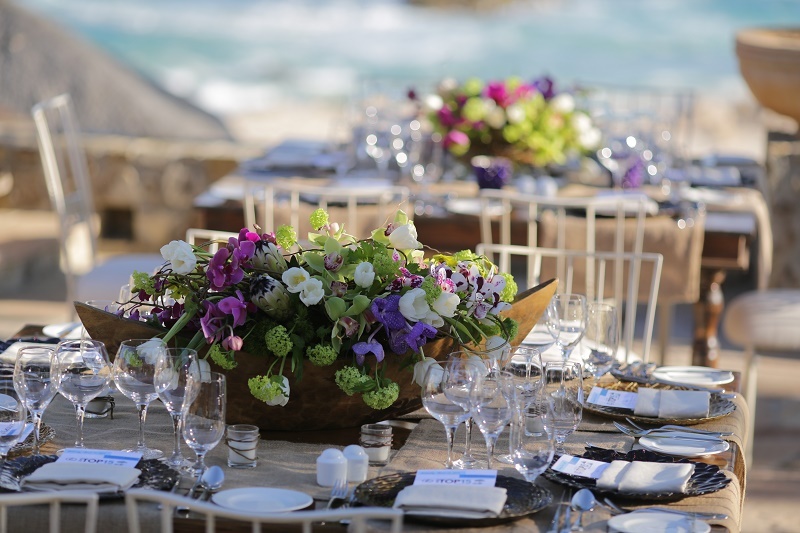 Since we bring more to the table (pun intended) than a network of vendors, ELENA DAMY continues to serve as a trusted partner in the planning, design, and execution of special events that demand lasting impact. 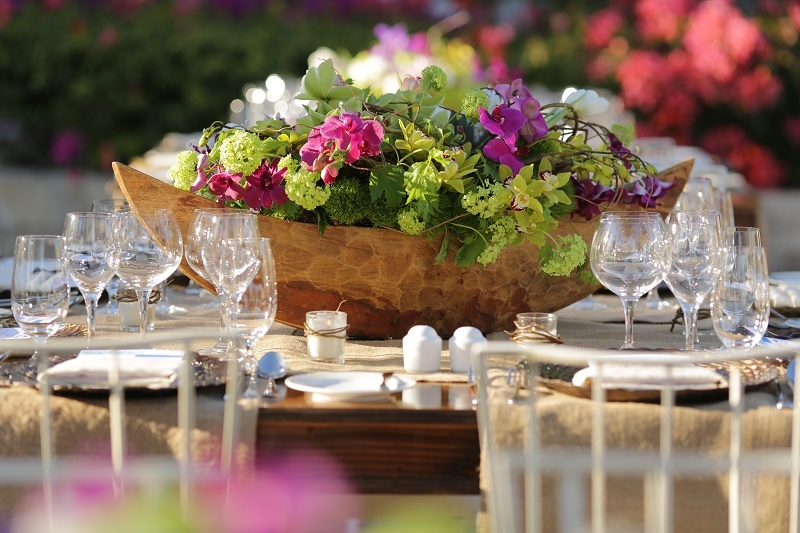 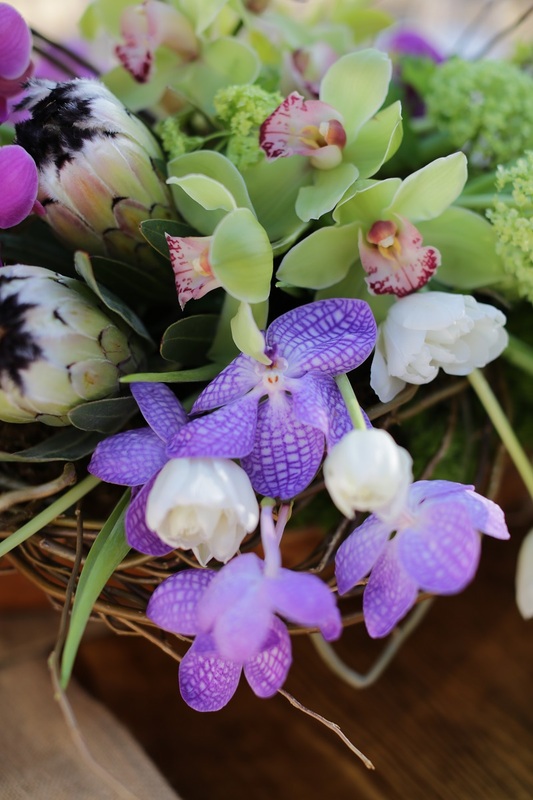 From creative florals like you see here, to WOW! 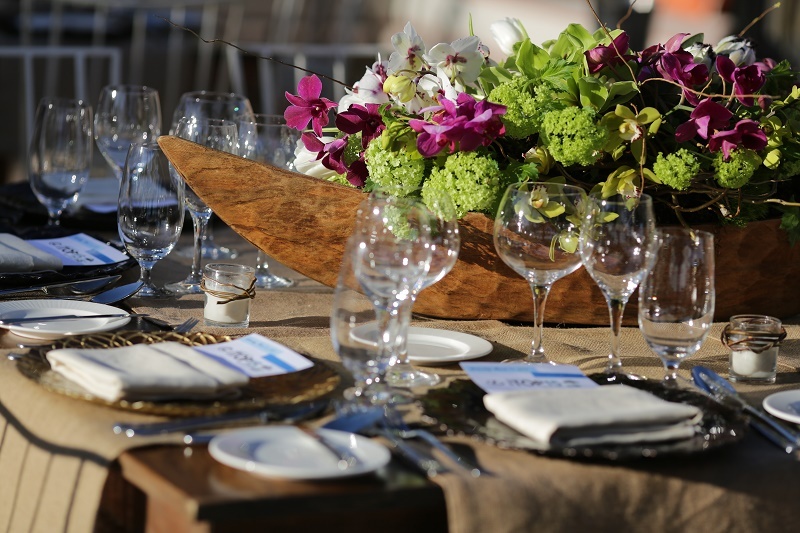 entertainment and thoughtful, calculated logistics we pride ourselves on, #teamelenadamy is ready for the next event!